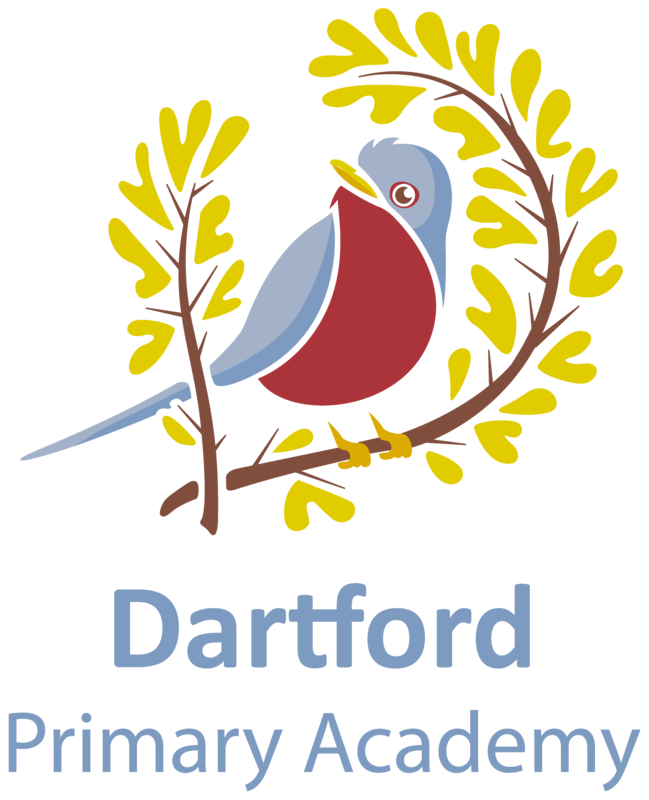 How do I apply for a place at Dartford Primary Academy? Click here for the DPA Admissions Arrangements for 2019/20. Reception Applications Please click here for the Kent Admissions Infant page. The application process for September 2019 Reception begins on Monday 5th November 2018. In Year Applications Please contact the relevant site. Secondary School Transfer Please click here for the Kent Admissions Secondary page. Home to School Transport Enquiries Please click here for further information from Kent.